Have Outback Bar & Grill Delivered directly to your door! 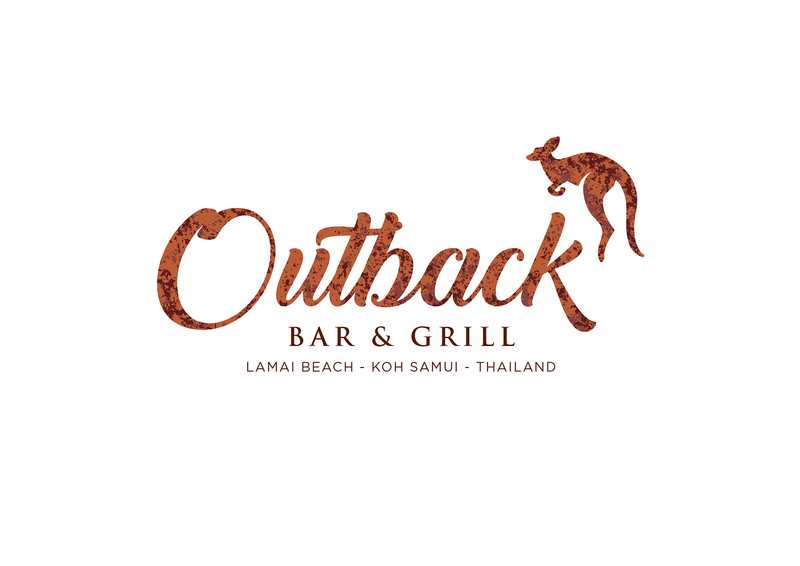 Have	Outback Bar & Grill	delivered to you, anywhere on Koh Samui! For only 100 baht! Crisp Romaine hearts tossed with its namesake dressing with bacon bits, croutons and parmesan shavings.